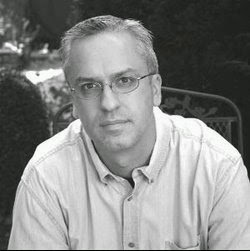 David Cristofano has earned degrees in Government & Politics and Computer Science from the University of Maryland at College Park and has worked for different branches of the Federal Government for over a decade. His short works have been published by Like Water Burning and McSweeneys. He currently works in the Washington, D.C. area where he lives with his wife, son and daughter. 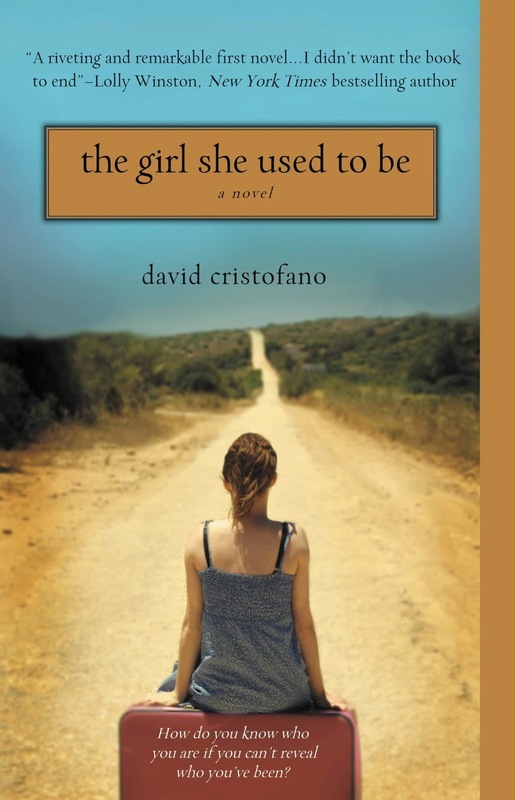 THE GIRL SHE USED TO BE is his first novel. Don't get me wrong, I wasn't sobbing through the story. No, this story was much more powerful than that. No one can know what it is like to be in Witness Protection, unless they have been in the program. I always thought it would be like jail. No freedom. Always on the look-out over your shoulder, and this story, Melody's story, drove that notion home for me. She was never happy, not even content. She never settled down, nor was comfortable. That's not what living is about or how life should be. But that was her world. I liked how real everything felt as the author took us through Melody's story. If asking myself, hypothetically, the same things, I am sure my reaction would be close to hers. I also really liked the ending. It was bittersweet, and totally unexpected in a romantic way. I would have loved to know what happened to Jonathan in the end, but can live with what we got instead. It shaped things nicely in my mind. **No compensation was received for posting. Compensation will be earned if purchases are made from the links within. This copy was provided to facilitate a review. Opinions are owned by this site.